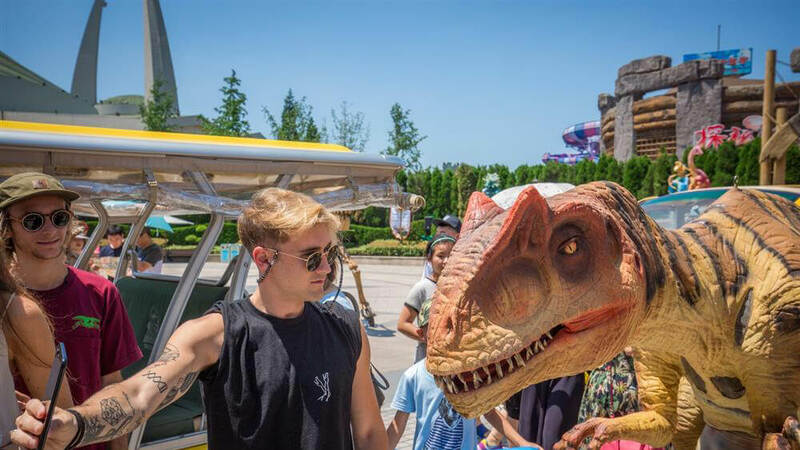 Located in the modern tourism and leisure zone in Changzhou New Area, China Dinosaur Park, also called “Oriental Jurassic Park”, has two features: a tourist destination for scientific popularization and a pleasure land for scientific and technological popularization and education. 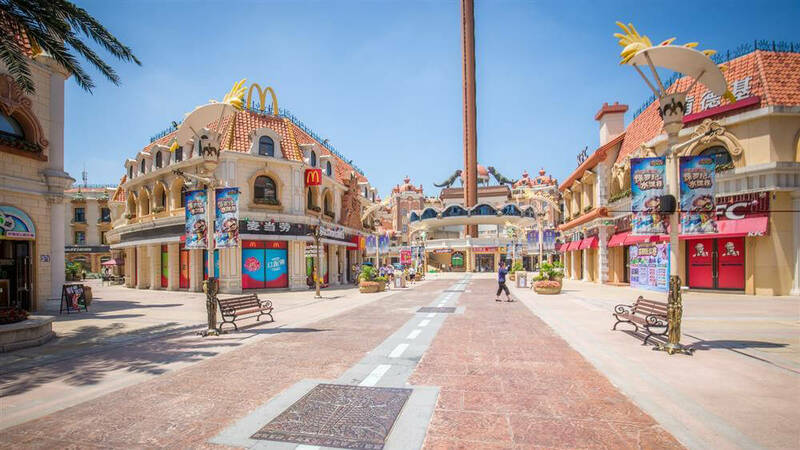 The means of reproducing the special living environment of the Mesozoic applied by China Dinosaur Park is a breakthrough of the concepts of traditional museums, making it a creative contemporary dinosaur museum integrating exhibition, scientific popularization, sightseeing and entertainment and participation. Focusing on the Dinosaur Hall, the park provides over 20 thrilling and dynamic recreational activities as going through the Jurassic Period, adventuring the Dinosaur Hill, multidimensional movie, ziptrek, bungee jumping, summertime skiing, exploring the sea of dinosaurs, simulative rock climbing, couple bicycling, water bicycling, etc.